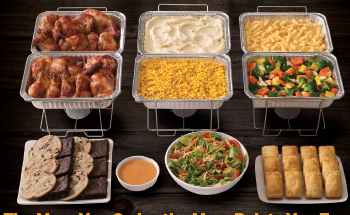 Boston Market Catering - We deliver with a 3 hour notice or pick up with a 2 hour notice. 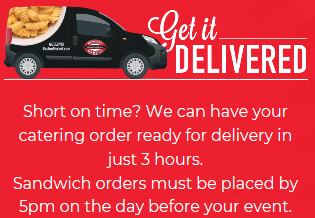 We can do order for 5 to 5,000 people with your lunch, dinner or events. 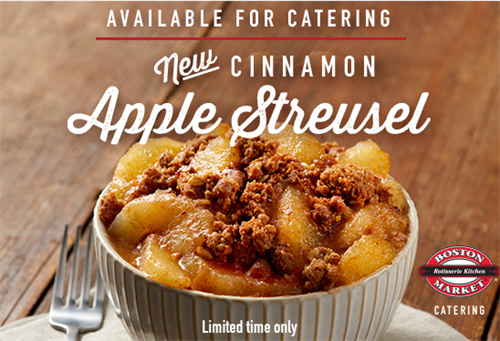 We offer Buffet Meals, Ind. 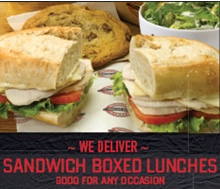 Meals, sandwiches with platters or box lunch, soup, salads. We offer Gluten free and Vegetarian options. Have a Vegan? Let know I can work with you to feed them as well.